When I think of Thanksgiving, I think of family time, all kinds of food, maybe games and music as well. This Thanksgiving, we’ve prepared a little quiz about the history of the American Thanksgiving. We’ll be sharing it at our family feasts, and we wanted to extend the same opportunity to you! We bet you’ll learn some things that might shock you! There are 10 questions and the answers will be at the bottom. Two rules: have fun and don’t cheat! 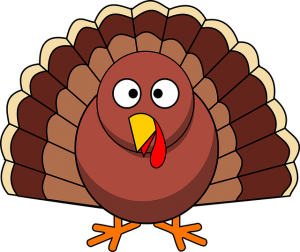 In what year did Thanksgiving Day become an annually proclaimed celebration in the United States? What two groups of people came together to celebrate what we traditionally refer to as the First Thanksgiving? Which of these foods were NOT served at the traditional First Thanksgiving? There were three years when Thanksgiving in the United States was celebrated on the THIRD Thursday of November. Who was president then, and when was it? Which president established the tradition of pardoning a turkey at the White House prior to Thanksgiving Day? What are male turkeys called? On average, how many turkeys are sold in the U.S. for consumption at Thanksgiving? Who wanted the turkey to be our national bird? For the traditional First Thanksgiving, who served as translator between the settlers and Native Americans? C. In 1863, during the Civil War, President Abraham Lincoln proclaimed a national day of “Thanksgiving and Praise to our beneficent Father who dwelleth in the Heavens,” to be celebrated on the last Thursday in November. B. 53 Pilgrims and 90 Wampanoags celebrated that First Thanksgiving in 1621. B. Cranberries were used by the Native Americans on the tips of their arrows and as a medicine to heal wounds. Potatoes were not yet introduced. C. In 1939, Franklin Delano Roosevelt established Thanksgiving to be the third Thursday in November as a way to spur economic growth and extend the Christmas shopping season. It was an unpopular move and in December, 1941, Congress acted to establish the fourth Thursday in November as the official day. Presidential proclamations were no longer required. B. President Harry S. Truman started the tradition in 1947. B. Toms. Poults are baby turkeys. B. 46 million. 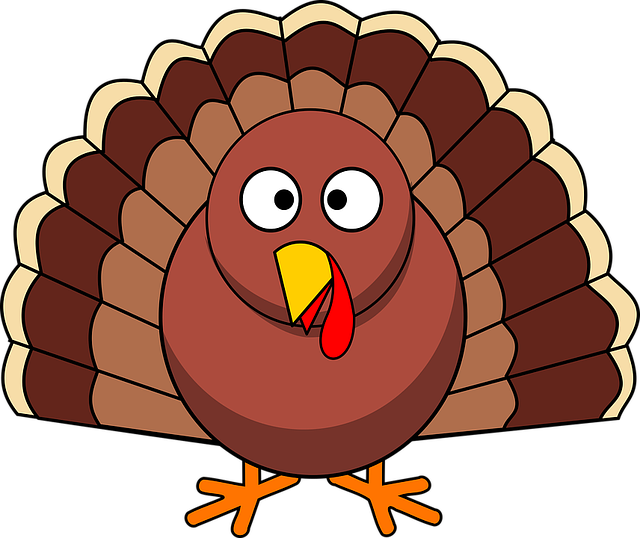 Other interesting turkey facts: The average Thanksgiving turkey weighs 15 pounds. The average American eats 16 to 18 pounds of turkey a year. 88% of Americans eat turkey on Thanksgiving. C. Squanto, a Patuxet Native American who resided with the Wapanoag tribe, had learned English during travels to England. I hope you have enjoyed our quiz. Happy Thanksgiving from all of us at Talencio! On This Day In History, October 3, 1863: Lincoln proclaims official Thanksgiving holiday. Coolest Thanksgiving Facts, Traditions and History.